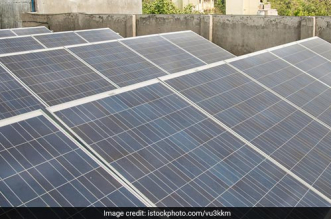 New Delhi: On a bright Saturday afternoon, 54-year-old Vijay Singh, along with his wife, and two children visited Kedari Food Court in Telangana’s Warangal for a wholesome buffet lunch. After relishing the meal, when the family went to dispose of their respective plates, they were asked to pay a fine of Rs. 200. On enquiring about the reason for the penalty, the family realised they were guilty of leaving food on their plates. On resisting to cough up the fine amount, the family found the penalty was doubled to Rs. 400. singhs were left with no option but to pay. Like Singhs, hundreds of people have faced a similar fate since 2016, courtesy 52-year-old Lingala Kedari, owner of the Kedari Food Court, who imposes a fine of Rs. 50 on individuals leaving behind food on their plate after a meal. Till now, Mr Kedari has collected Rs. 13,000 in terms of fine. At Kedari Food Court, lunch begins at 1 pm and continues till 3 pm. People have to show their empty plates before discarding them. 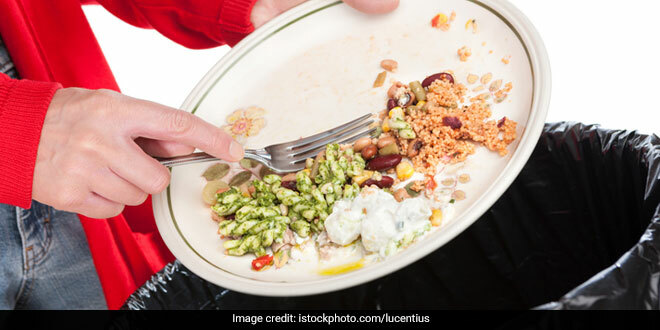 An individual leaving food on his/her plate has to pay a fine of Rs. 50, which goes upto Rs. 100 on resisting to pay and further escalates to Rs. 500 if an individual fails to pay up the penalty amount. Also, those who don’t agree to pay are put behind an iron grille and locked till the payment is made. 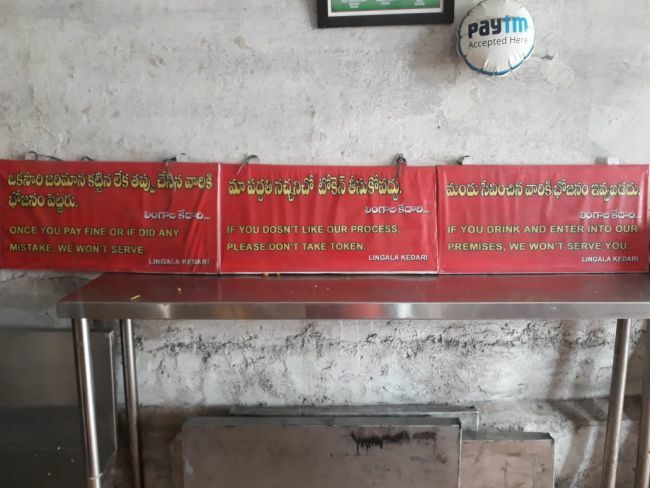 To give out clear instructions and highlight the rules of the food court, message boards have been mounted on walls stating, ‘If you don’t like our process, please don’t take token’, ‘If you drink and enter into our premises, we won’t entertain you’ and ‘Once you have paid fine, we won’t serve you’. Mr Kedari has a collection of 300 photographs – images of customers who have repeatedly wasted food and not paid for it either. While people wasting food are penalised, customers respecting food are rewarded. 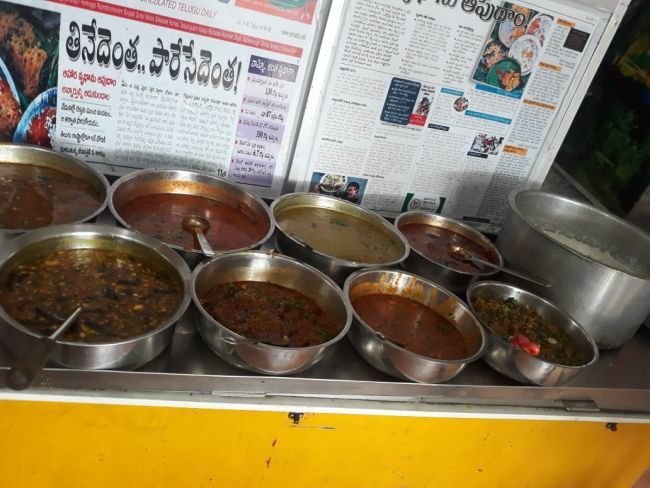 Kedari Food Court offers four kinds of rice, four kinds of non-veg curry and 15 kinds of veg curry all for Rs. 60. Where will you get unlimited food at such a cheap price that too when all they are asking is to not leave a single grain on your plate? I think it’s a great initiative, says a regular customer of Kedari Food Court. When I was 13-year-old, I didn’t have enough food to eat and I would often see people tossing food in bins. It is not only about me, crores of people in our country, sleep on an empty stomach. If we can’t provide them with food, we should not waste it either. I believe that you can throw or waste money but not food and that is the reason I penalise individuals. From not having enough food to satiate his hunger to selling clay pots on the pavement to selling snacks on a pushcart to finally acquiring a restaurant, Mr Kedari has come a long way. He plans to continue penalising people and use the collected amount for the betterment of children residing in orphanages. Mr Kedari is not only spearheading the cause of food wastage in India, but is also fighting against hazardous plastic. In his food court, Mr Kedari does not use any kind of plastic. 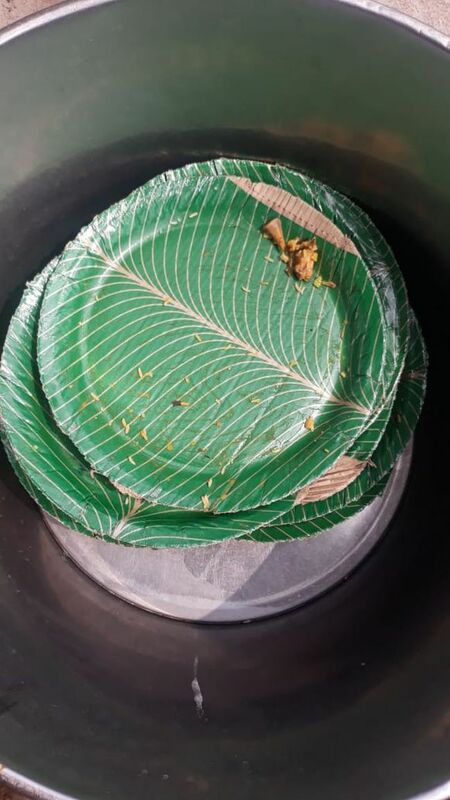 While water is served in steel tumblers, paper plates are used to serve food, the buffet is spread in steel dishes and cloth bags are used to buy vegetables. One year ago, we had only 300 relations (we treat our customers as relations) and now we have 800 relations. We hope that atleast 800 people are getting the message of ‘no food wastage’, says Akash Raj, son of Lingala Kedari.